In house financing available. Bad Credit OK. $1000 Down. 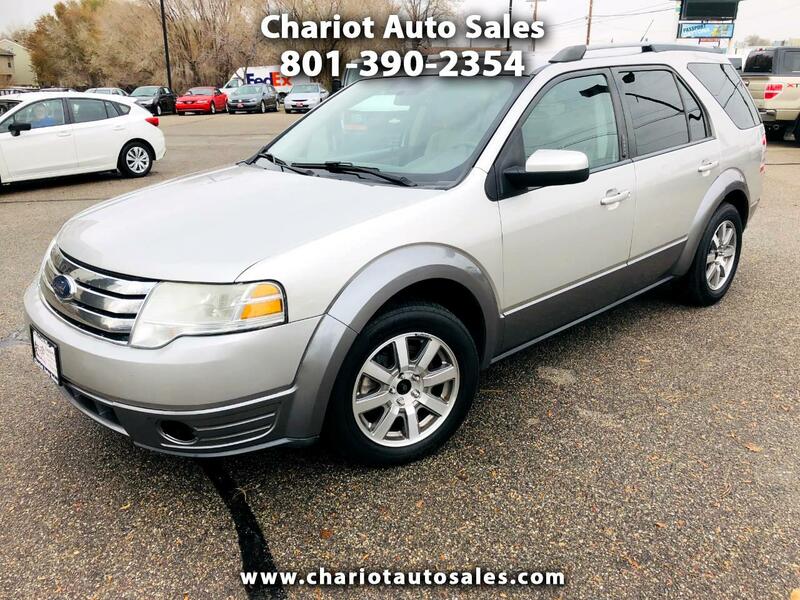 2008 Ford Taurus X debuts with a far more energetic 3.5-liter V6 its 263 horsepower brings the Taurus X's performance up to par with competing crossover wagons and SUVs. In addition, newly standard stability control neatly adds the missing piece to the safety roster. Ford's large wagon also gets some welcome technology updates the Sync multimedia system. Ford's Sync allows voice control of linked cell phones and portable MP3 players.